The BONANZA is being held in and around Dullstroom from Friday, September 30, to Sunday, October 2, 2016, with registration being held on the evening of Thursday, September 29. The event is a skills-based competition for teams of 4, fished on a catch-and-release basis, over 5 sessions, on 14 or 15 dams ….. many of which are private or premium waters not normally accessible to the public. 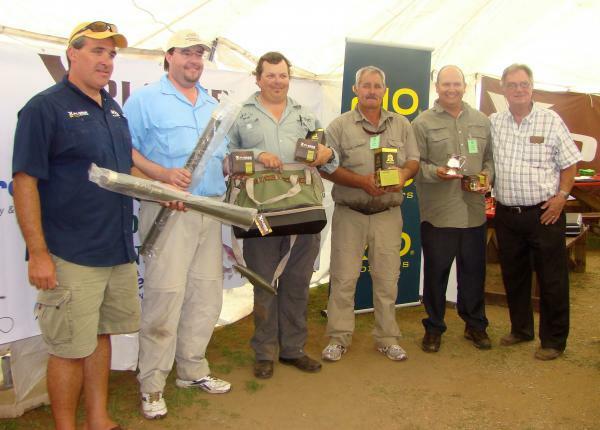 Sponsored prizes totaled more than R 200,000 in 2015 and are awarded not only to the usual top teams, best angler, biggest fish etc, but to the leading ladies, juniors, best-dressed teams, and of course the much sought after “True Grit” award which goes to the angler demonstrating true fly fishing ethics and good spirit!